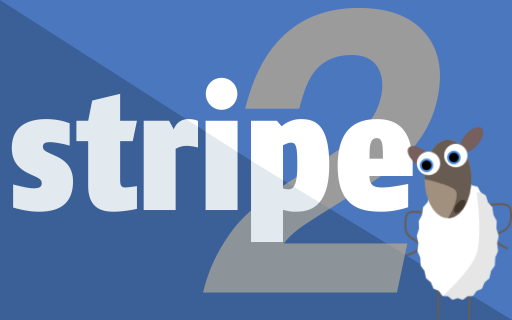 After Part 1 of the tutorial, you are rocking with Stripe: Charges, Customer, Invoices and error-handling are old news. Now it's time to take our sheep-shearing startup to the next level: by offering a monthly subscription service. Woh. Learn to create and charge subscriptions! 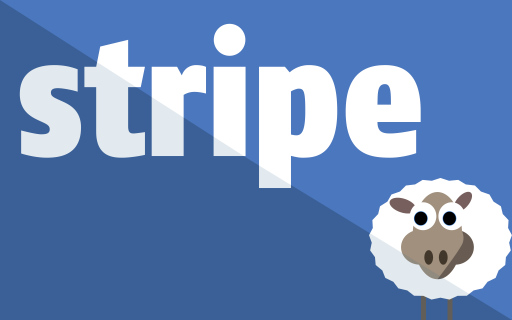 Offer Coupons and even free subscriptions to awesome people! Oh, the possibilities are endless: create a subscription service that treats your customers right. Dev Tools: E-Commerce & Payment section of the Dev Tools Track! May I ask is there any chance for you and your team to create the stripe level 3 Tutorials that covers 3D secure verification, cancel auto recurring billing and other payment integrations, such as Ali-pay and Apple-Pay?